The nose is fine, elegant, fruity and complex. 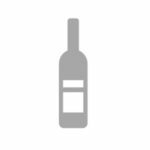 It reveals notes of candied citrus combined with a hint of pear, candied lemon as well as slight notes of spice, discreet woody notes, a touch of vanilla and slight notes of cooked brown sugar. The palate is fruity, gourmand, fresh, elegant, straight and offers a small fresh frame. 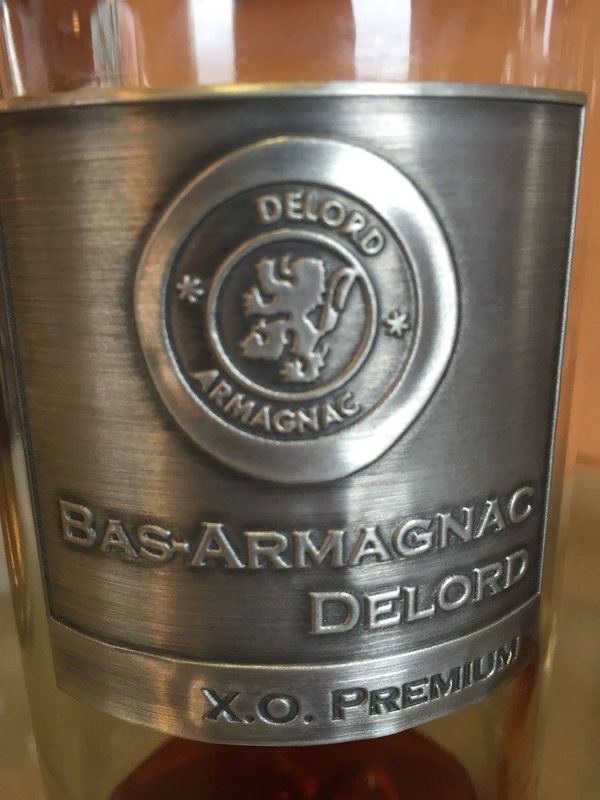 In the mouth this Armagnac expresses notes of Pomme d’Amour and slight notes of caramel associated with a hint of peach, fine touches of citrus (mandarin), slight touches of almond, Brazil nut as well as fine touches of vanilla and caramelization. Good length.